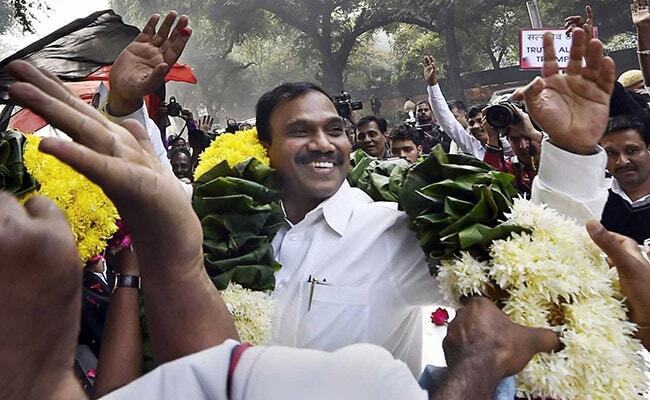 The Central Bureau of Investigation court on December 21, 2017 gave exonerated all accused, including the then telecom minister A Raja, in 2G spectrum allocation case of 2008. Videocon Telecommunications is planning to file a compensation claim of over Rs 10,000 crore against the government after the CBI court acquitted all accused in the 2G spectrum allocation case, news agency PTI reported today quoting an unnamed company source. "Videocon Telecommunications is planning to file a compensation suit against the government for at least Rs 10,000 crore. The damage is estimated to be more than Rs 10,000 crore and the company is working on final amount that is to be claimed," a source close to senior management was quoted as saying by PTI. The Central Bureau of Investigation (CBI) court on December 21, 2017 gave exonerated all accused, including the then telecom minister A Raja, in 2G spectrum allocation case of 2008. The Supreme Court judgement in 2012 had cancelled 122 telecom licences in 2G spectrum allocation done under Mr Raja, which included 15 licences of Videocon. The company had paid around Rs 1,500 crore for procuring telecom permits. Following the top court judgement, Videocon participated in spectrum auction and purchased permit in 1800 MHz band, then known as 2G spectrum, across six circles - Bihar, UP (East), UP (West), Haryana, Madhya Pradesh and Gujarat in November 2012 for Rs 2,221.44 crore. "Videocon Telecommunications had to take business loans of around Rs 25,000 crore for telecom services business. The cancellation of telecom licence caused huge financial losses to the company," the source said. 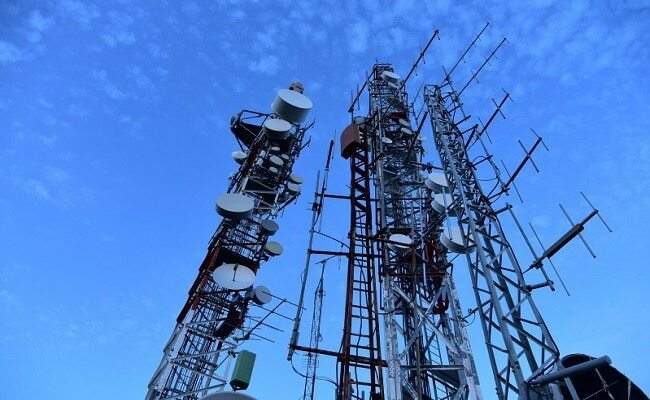 The company could not sustain the business because of rising spectrum cost in auction and later sold the entire spectrum purchased in the 2012 auction to Bharti Airtel. After 2G Verdict, Shiv Sena Says Former CAG Vinod Rai "Must Explain"